This is the story of Andrea for #EverydayAGirl, as shared by Ijeoma Ukasoanya via UN Online Volunteers. 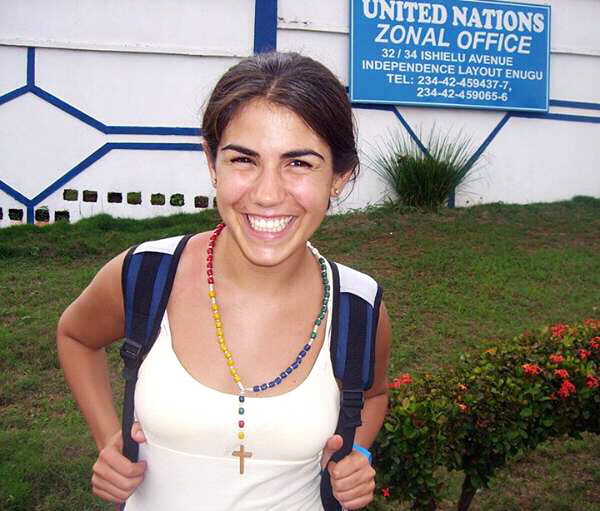 Andrea is a 27 year old Mexican, on a short visit to Nsukka, a suburb of Enugu State, Nigeria. She is loving, cheerful and selfless. She has an unwavering passion and love for the black race. 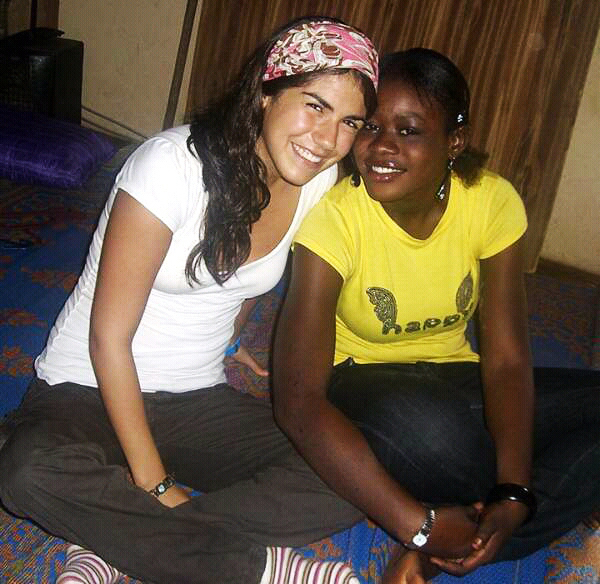 Here, Andrea is with my brother (Ijeoma's) Harry. 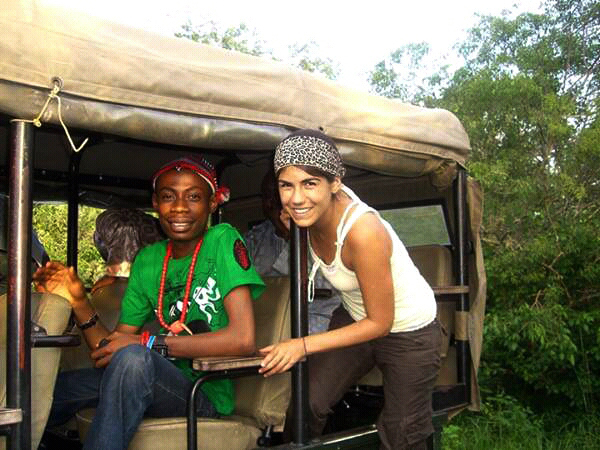 Harry decides to take Andrea on a tour round Nsukka. Andrea is at the Adada River- a popular river in Nsukka, known for it's beautiful and serene nature. Andrea loves the cool nature of the river. 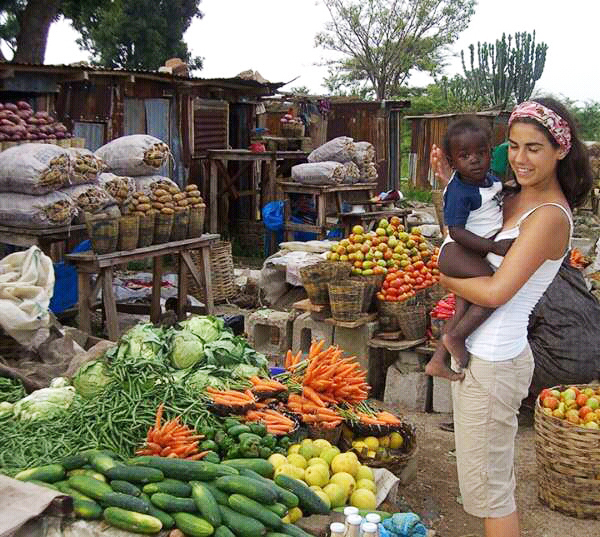 Andrea then goes to the fruit Market in Nsukka. Her love for children won't let her get her hands off the Vendor's baby. 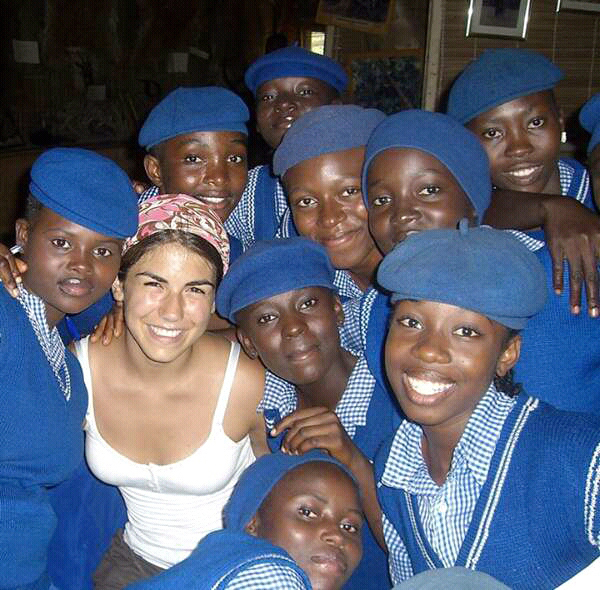 The female students of Queens Secondary School- an only girls secondary school in Nsukka, can't get enough of Andrea's company. 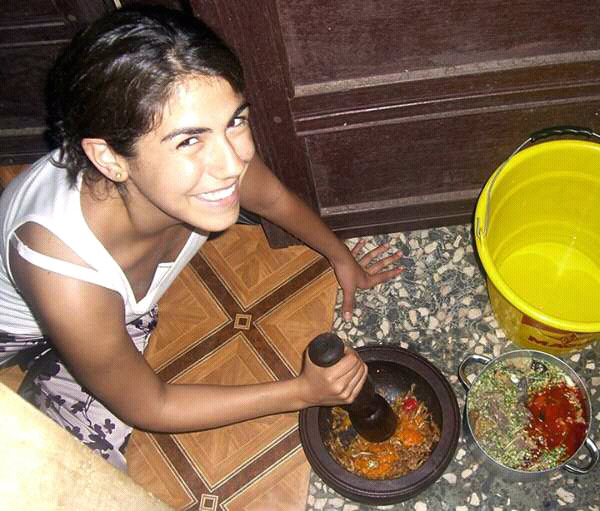 This is me (Ijeoma) and Andrea trying to make dinner. She is exhausted after a long day's tour. She insists on helping out in the kitchen. I made sure we took a cute picture together after dinner had been served.